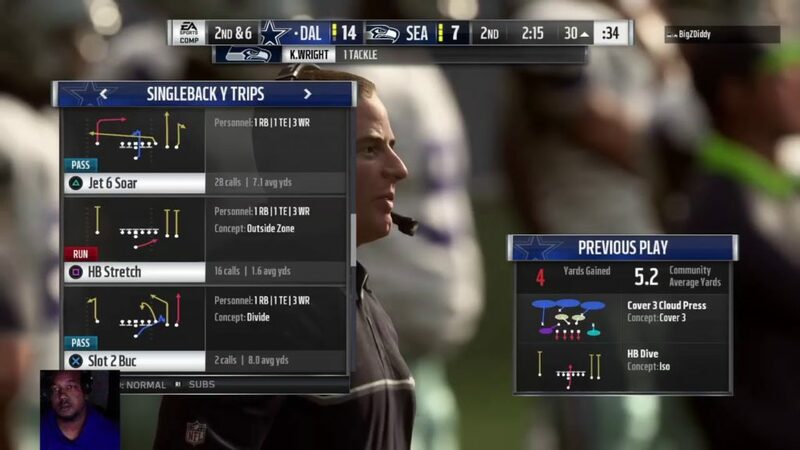 online head to head Dallas Cowboys vs. Seattle Seahawks with some very special guest. Excited to bring this channel to life. Hope you enjoy!